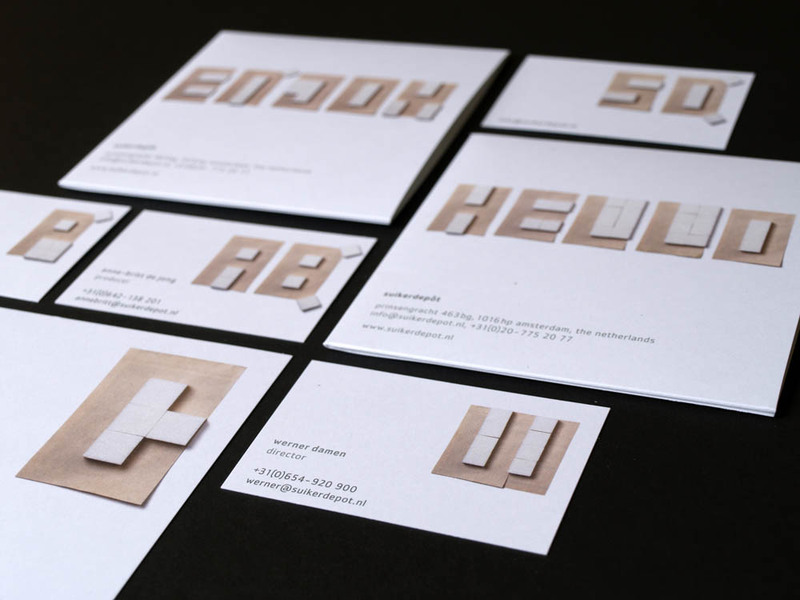 Martin and I made this corporate identity for film production company ‘suikerdepôt’ together during my internship at ME studio. 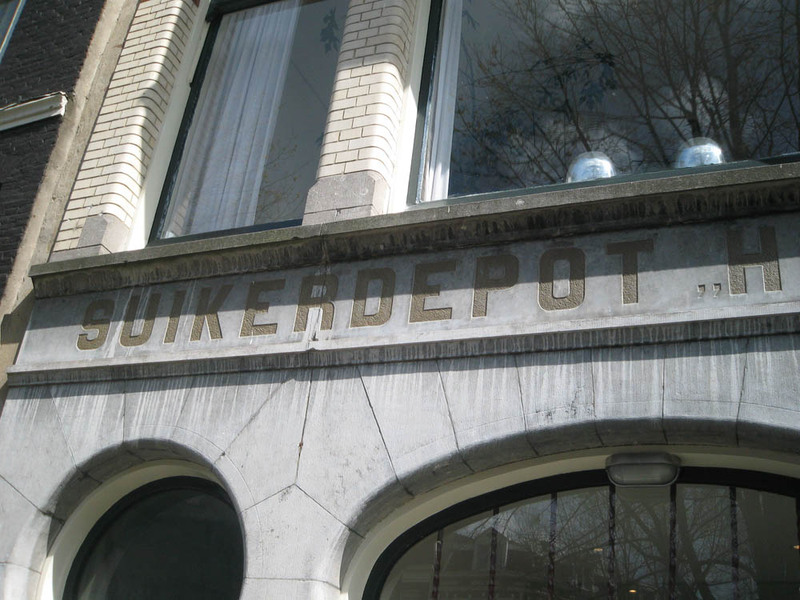 The name of the company refers to the building where they are based, this amsterdam canal building used to be a sugar depository. 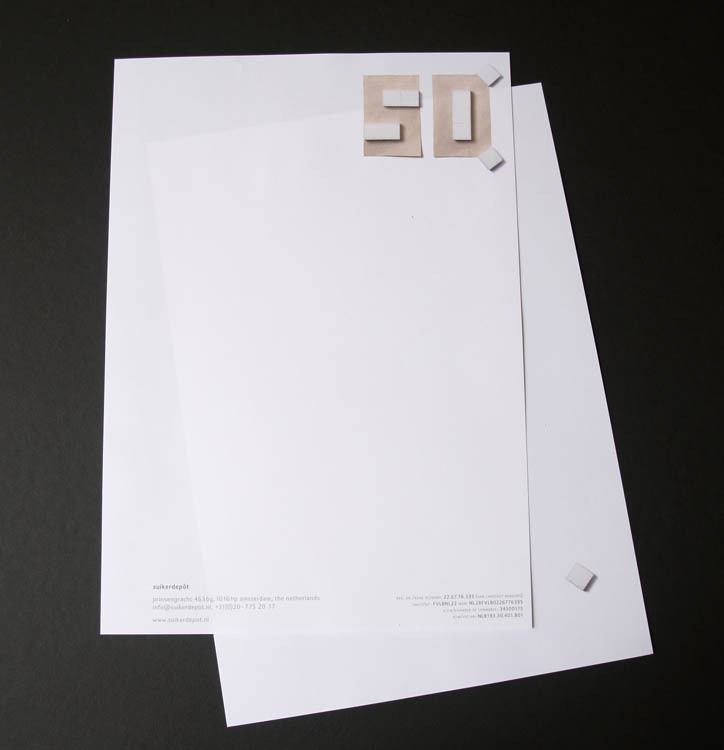 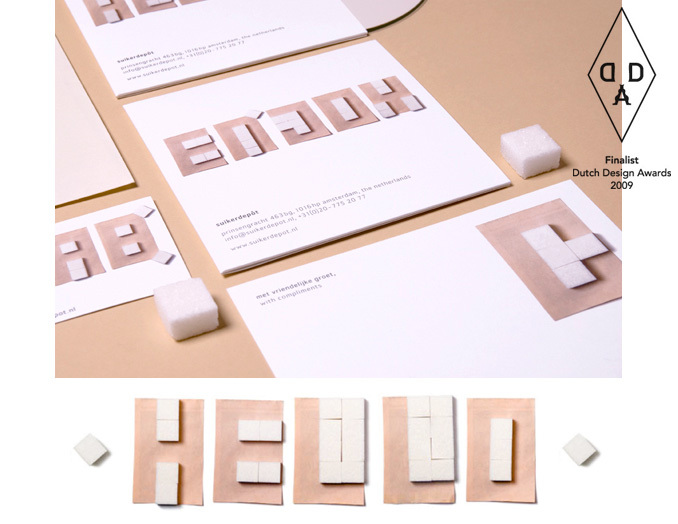 We experimented a lot with sugar to create a housestyle, finally we made a font using only sugar cubes and a piece of het Financiële Dagblad (dutch newspaper).